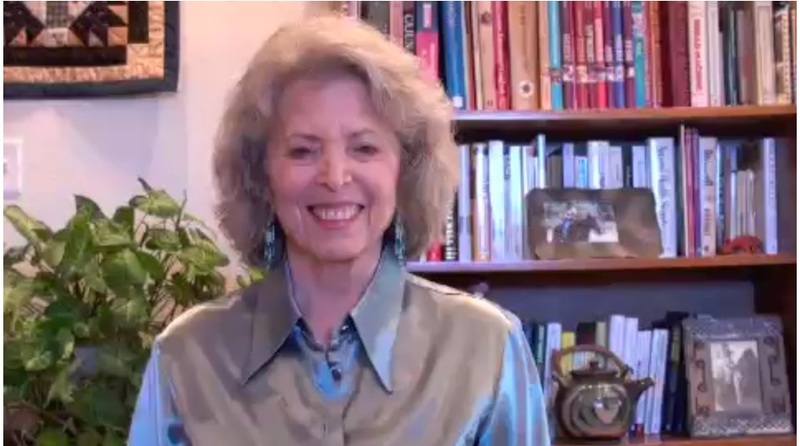 In this course - which will take only about 15-20 minutes a day - you're going to learn how to love yourself, rather than continue to reject and abandon yourself, which is the underlying cause of most anxiety, depression, guilt, shame, addictions and relationship problems. Each day, for 30 days, you will be receiving an email from me that contains an article and an action step for you to take that day. Each simple action step, which you will be able to easily integrate into your day, will gradually lead you through the Inner Bonding process. A number of times each week you will receive a 5-10 minute video or a 3-5 minute visualization that will support you in your healing process. I've created these videos and visualizations just for this course. Click here to learn more about the 30-Day Love Yourself Course. 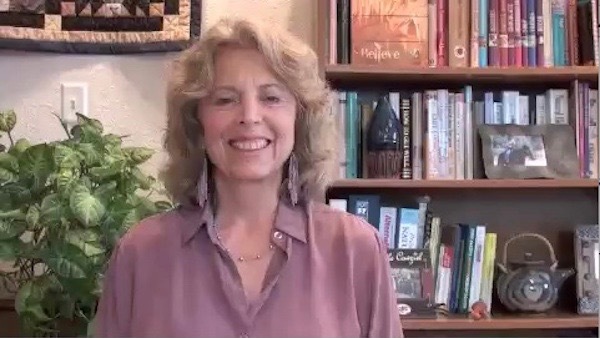 Join Dr. Margaret Paul for a 30-day video with text loving relationships course. Whether you are in a relationship that is having problems, or you want to make a good relationship better, or you are alone and are seeking a relationship, this course is for you. And if your partner won't take the course with you, you will still receive incredible benefit! Click here for more information about the Frequency 30-day course. In this powerful course – which will take only about 15 minutes a day - you're going to learn how to become an available partner and to attract an available partner. 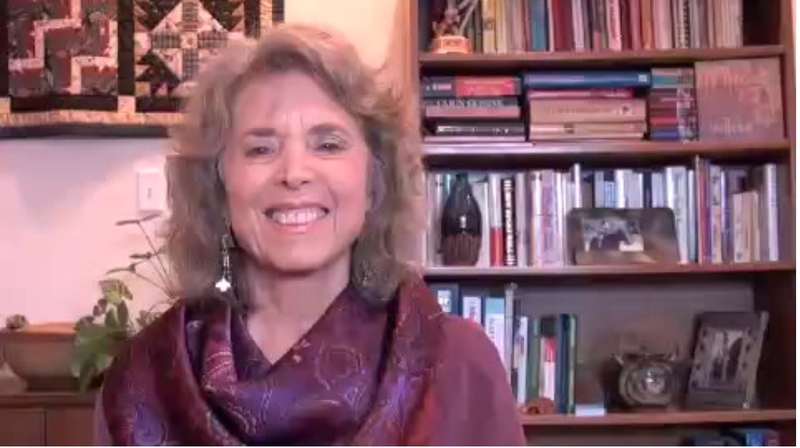 Click here to learn more about the 30-Day Attracting Your Beloved Course. Click here to learn more about the 30-Day Passionate Purpose Course. 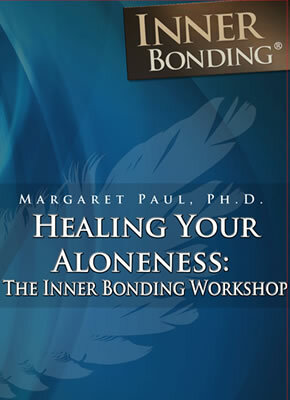 Dr. Margaret Paul's "Intimate Relationship Toolbox"
Are you tired of feeling lonely and disconnected from your partner? Are you tired of the negative circle of anger and withdrawal that you get into? Are you ready to heal your relationship, or heal yourself so that you can find the relationship of your dreams? Click here to learn about this 12 week online course! 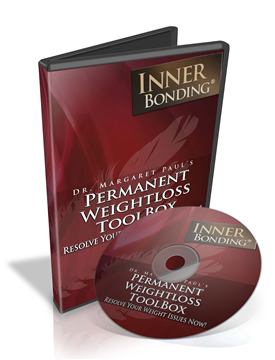 Dr. Margaret Paul's "Permanent Weight Loss Course"
Are you stuck in your weight loss? Are you still gaining and losing weight? Are you ready to heal the root cause of food addiction and attain permanent weight loss? These CDs are the complete 12-hour weekend Inner Bonding® workshop, which you can do on your own or with another person. A Workbook and the Introductory DVD are included. Includes lecture, discussion, experiential exercises, and demonstration sessions. This Workshop teaches you how to connect with a personal source of spiritual wisdom and love that you can always turn to for guidance towards your joy and highest good. You will learn how to heal the wounded parts of yourself, how to move beyond your false beliefs and into truth, and how to access your creative, loving and joyful essence. Earth is a challenging place to be, and may be filled with pain for you unless you stay in conscious connection with the love, wisdom, guidance and comfort of the Divine Mother/Father Spirit that is within you and around you and always available to you. Today, focus on connecting with this Love. I loved the [Weight Loss] course and its content touched my soul in so many ways. It is all so so much more than being about weight loss. It contained the information that my soul had been yearning for and I was delighted with it. Being given the entire course from the start and then able to work my way through it however I wanted. (As compared to another course where you have to finish the steps before you can proceed and then you cannot go back either = disappointing style). Having a copy (and being able to keep a copy) of the course – I so want to refer back to it after having paid for it. The content of the PDF files – they were well written and extensive which helped with grasping the information and practicing Inner Bonding. Remembering those of us who so need Inner Bonding really need to be given many steps to be able to see what we previously could not see or feel. It has shown me that I need to take care of myself (emotionally as well) and given me the tools to do so. We also have to give up the notion that another human being is going to take care of us and stay lazy waiting for the impossible. Inner Bonding can be used for all aspects of life (not just weight loss). Thus it has given me a valuable life tool. Inner Bonding is repeated and explained in so many ways – to help us to understand from many angles and those who so need it, really need all the help they can get to get it with regards to Inner Bonding. I would recommend the Permanent Weight Loss course or indeed Inner Bonding in general It is a valuable for life in many many regards. I find I am using Inner Bonding in many ways and learning much about myself and thus starting to take better care of myself in all regards. It has changed my perspective such that I now see the opportunity to take loving care. It has really opened my eyes and heart. "I am on week 7 of the Personal Intimate Relationship Toolbox. I have found it to be extremely life changing but have found all of the relationships in my life changed. I have a lot more appreciation and love for myself and thus for others in my life! Kudos to you for a fabulous program and thank you!! "I am so very grateful that my therapist directed me to your website! She wasn't specific about which program to sign up for but it didn't take me long to know that the Relationship Toolbox was where I needed to be. "This course by far has been the biggest game changer in my life. There have been so many gaps in my therapy over the years and I could not figure out what was missing on my own. I even attended a week long workshop at The Meadows in Wickenburg, AZ and I left there not feeling like I had all the pieces to my puzzle. 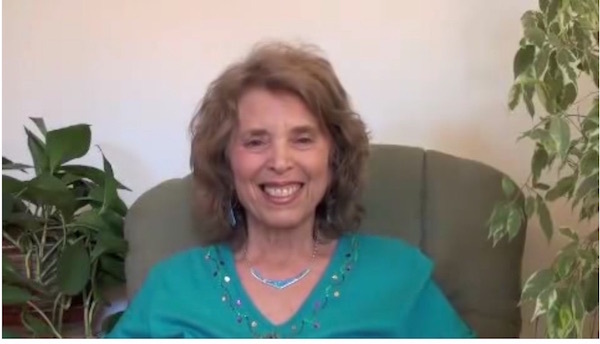 "I was missing the 6 steps to Inner bonding , and now they are with me everyday! I finally have REAL tools to use! For the first time in my life I am taking control of my own life, not looking to others to feel complete, and not abandoning myself." "I got a greater awareness of my patterns and choices which I found very empowering. It will take a while to change my relationship with food as some of these patterns were implanted during my childhood but this awareness of the dynamics does make you more aware of the choices you make and that it is ultimately a choice that you can change. I like the combination of medias ie video + audio (that I listen to in my car) + manual. It allows you to learn from different senses and reinforce the messages. "I'm finding your course EXTREMELY useful... better than any other course I took on relationships."